April 2017 Events at Florey's Book Co.
Local Forum: 'How does this sound to you? ', Mar. 30th at Florey's! 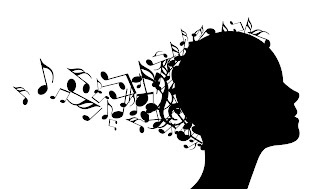 We will be meeting to discuss the topic: Music:How does this sound to you?. How Does This Sound to You? will be a conversation about music and the personal connection we may or may not feel to certain genres. It'll be a fun way to understand music we never though to give the time of day, as well as hear people talk about music we already love. What is your favorite genre of music and why? Have you played any instruments? What are you thoughts on dancing versus singing? How do you feel about music nowadays? Music moving away from physical copies being sold, and more towards digital sales and streaming. What makes an artist legendary? 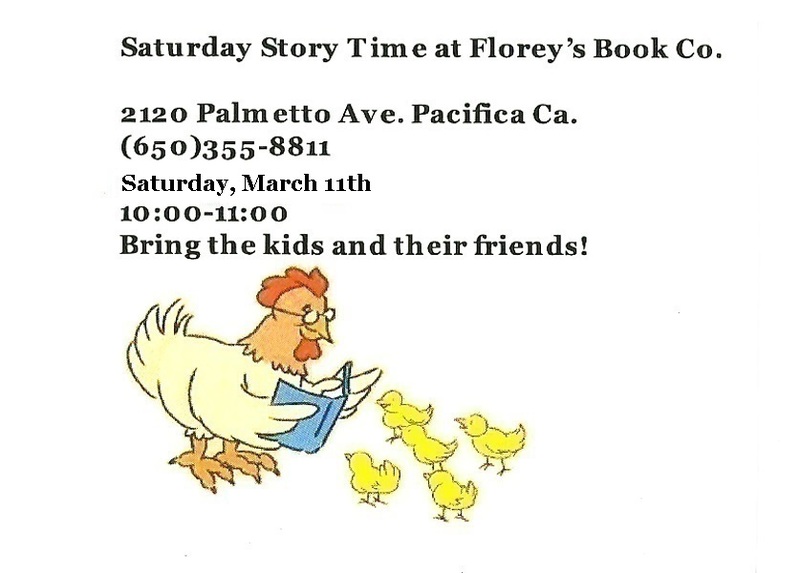 March 2017 Poetry at Florey's! The featured poets this month are Deborah Fruchey and Cordelia Leoncio. By the time we convene for our next evening, it will be "officially" spring, and our thoughts can lightly turn to poetry. I invite you to join Aaron and me as we welcome poets Deborah Fruchey and Cordelia Leoncio, and to share in the kind of convivial and appreciative evening that has come to be the norm at Florey's - thanks to all of you! 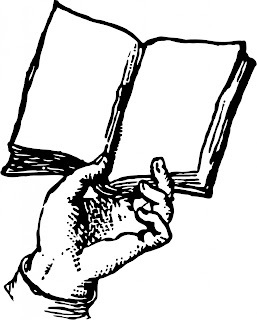 Please bring your own, or a favorite poet's work to read at open mic (3 minutes, please). If you are so moved, perhaps you will bring some poems on the theme of spring renewal; it would be lovely to hear them. 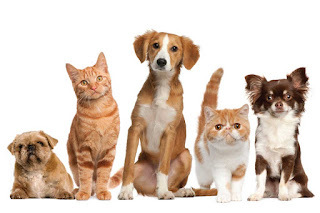 You are also more than welcome to come just to listen to the feast of language. Please also bring, if you can, a snack or drink to share, or supplies for the table (napkins, cups, plates). Having help with this is so much appreciated. Deborah Fruchey was born. It wasn't her idea. After that she spent too much time in churches, mental hospitals, and 12 Step Groups, in that order. Finally she graduated to poetry readings, where she lurks to this day. She also writes novels once in a while. Her first full-length volume of poetry, Armadillo, was released by Cyborg Press in 2014. Deborah is a frequent winner in the annual Bay Area Poets’ Dinner contest and the yearly Ina Coolbrith Poetry Awards. Her work has appeared in Snail Mail Review, California Quarterly, Tule Review, Miracle Magazine of India, Song of the San Joaquin, and many others. She was part of the infamous ‘Babarian’ poetry scene of the 1990s, and appears in the resulting anthology, New American Underground Poetry, Poets from Hell, by Trafford Press, as well as several other collections. Deborah hides out in suburbia, speaking only to writers and musicians, and dreams of a cult following and a flat stomach. She is considered unarmed & mostly harmless. Cordelia began a poem-a-day writing practice in August of 2014 and is doing her best to keep at it. Her first poetry reading was in April of 2016 at Florey’s Book Company. This will be her second poetry reading. Florey's welcomes Marti Joslyn, Intuitive Animal Communicator as she leads an animal grief class. Gospel of Everyone - book event with author Paul Totah, Mar. 18th at Florey's! 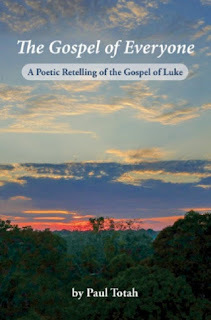 Florey's Books welcomes local author Paul Totah as he discusses his new book, "The Gospel of Everyone - A Poetic Retelling of the Gospel of Luke". adds new meaning to the story of Jesus. The poems, ones that re-envision gospel stories as intimate news relayed by close friends, bring both humanity and immediacy to the gospels to help readers approach them as if for the first time. Ultimately, this work seeks to give a human face to Jesus along the lines of other artists and writers over the centuries who have worked to lift Christ out of iconic mythology and bring him back to his human origins and restore the power of his stories and journeys. The son of immigrants from Palestine, Paul Totah grew up a Roman Catholic and was educated by Jesuits at St. Ignatius College Preparatory in San Francisco, where he serves as director of communications and where he taught English for twenty-five years. He is the author of The San Francisco Fair: Treasure Island 1939–1940(1989) and Spiritus Magis: 150 Years of St. Ignatius College Preparatory (2005). He lives in Pacifica with his wife, Kathryn. Pacifica Book Club: 'The Intuitionist' Mar.16th at Florey's! 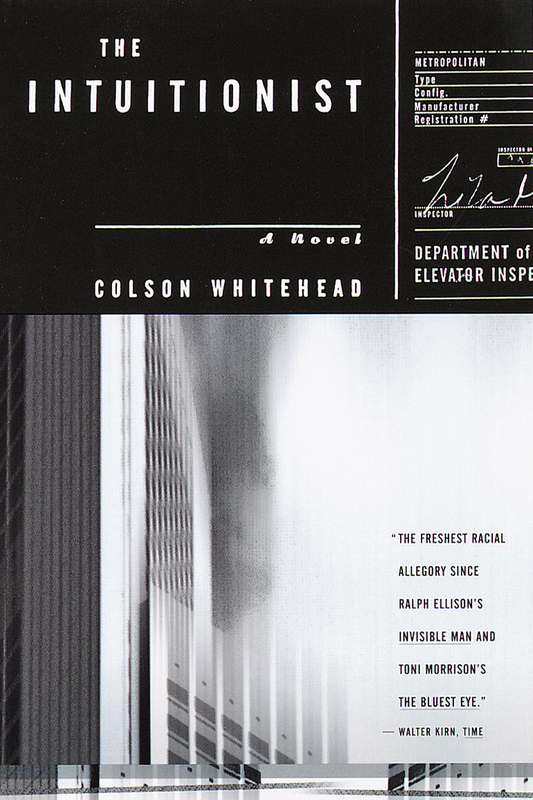 Come by for a chat about our February book, 'The Intuitionist' by Colson Whitehead. It is a time of calamity in a major metropolitan city's Department of Elevator Inspectors, and Lila Mae Watson, the first black female elevator inspector in the history of the department, is at the center of it.There are two warring factions within the department: the Empiricists, who work by the book and dutifully check for striations on the winch cable and such; and the Intuitionists, who are simply able to enter the elevator cab in question, meditate, and intuit any defects. Lila Mae is an Intuitionist and, it just so happens, has the highest accuracy rate in the entire department.But when an elevator in a new city building goes into total freefall on Lila Mae's watch, chaos ensues.It's an election year in the Elevator Guild, and the good-old-boy Empiricists would love nothing more than to assign the blame to an Intuitionist.But Lila Mae is never wrong. The sudden appearance of excerpts from the lost notebooks of Intuitionism's founder, James Fulton, has also caused quite a stir.The notebooks describe Fulton's work on the "black box," a perfect elevator that could reinvent the city as radically as the first passenger elevator did when patented by Elisha Otis in the nineteenth century.When Lila Mae goes underground to investigate the crash, she becomes involved in the search for the portions of the notebooks that are still missing and uncovers a secret that will change her life forever. 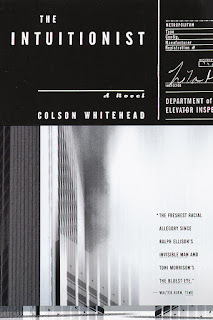 Colson Whitehead is the National Book Award winning author of The Underground Railroad.His other works include The Noble Hustle, Zone One, Sag Harbor, John Henry Days, Apex Hides the Hurt, and one collection of essays, The Colossus of New York. A Pulitzer Prize finalist and a recipient of MacArthur and Guggenheim fellowships, he lives in New York City. Pacifica Writers Forum, March 11th at Florey's!